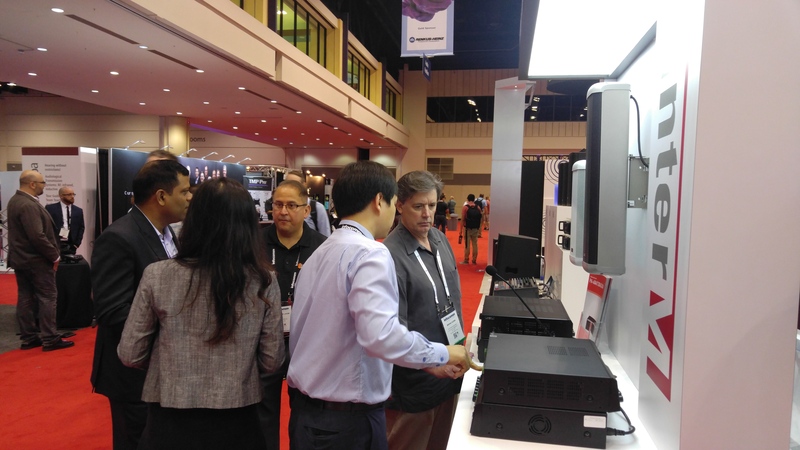 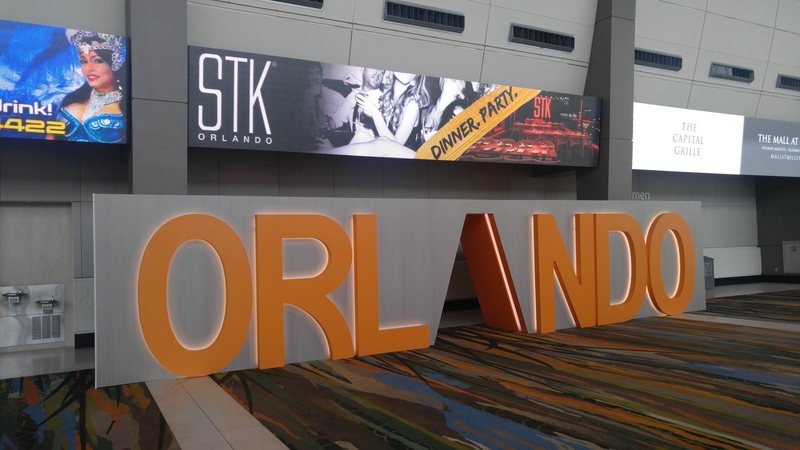 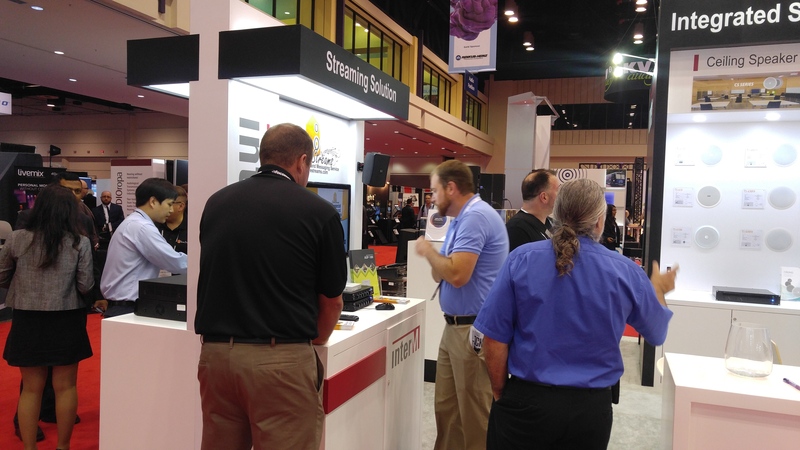 From June 14th to 16th, one of the largest A/V exhibitions in North America, InfoComm 2017 was held in Orange County Convention Center, Orlando, USA. 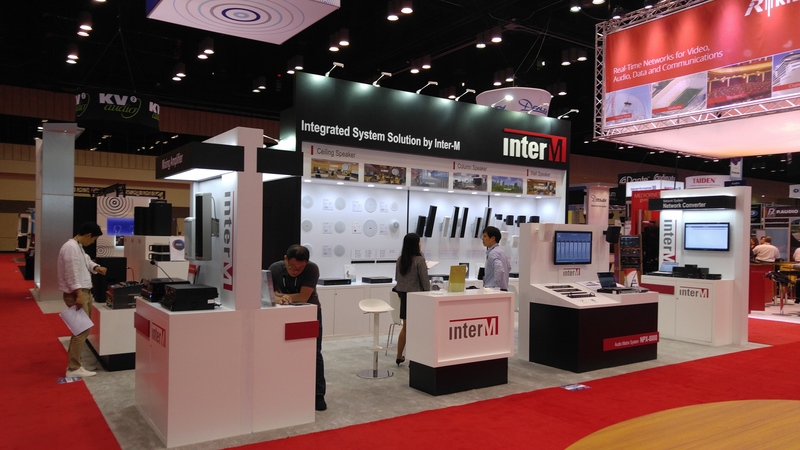 Inter-M joined the exhibition under a phrase “Integrated System Solution by Inter-M”, to introduce advanced system solutions for various environment. 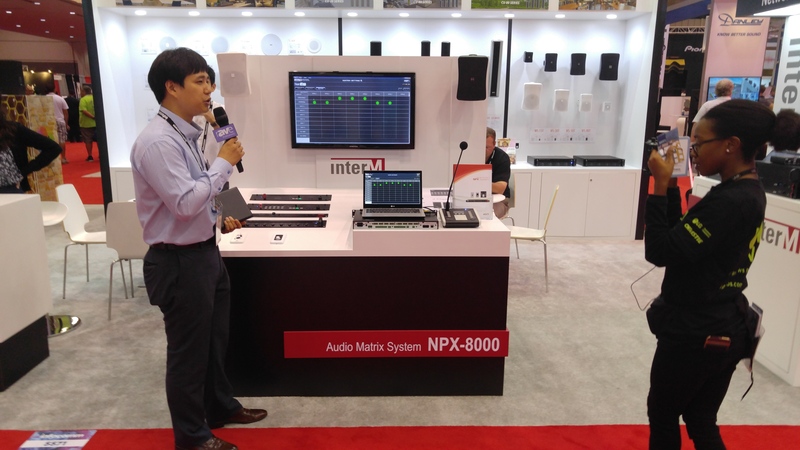 The NPX-8000, an audio matrix system located at the center of the booth, delivered audio signals to the entire booth and controlled the audio output to each section using the wall-mounted controller installed in each section. 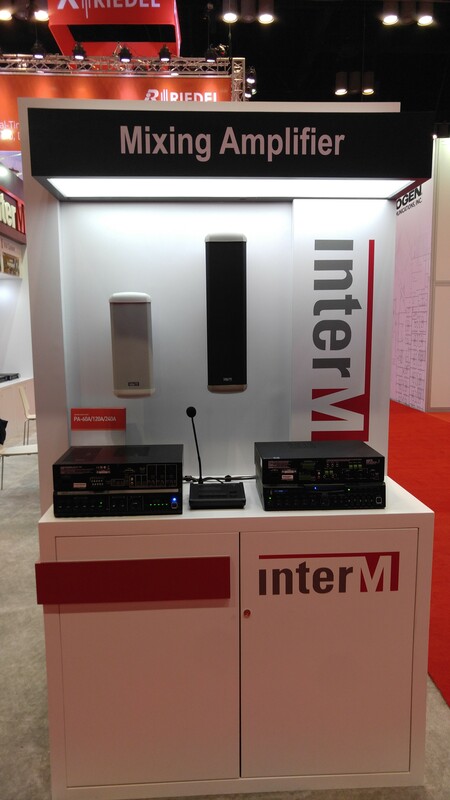 We have attracted attention to many distributors and related presses by showing that we can effectively organize BGM audio environment divided into a number of zones.. 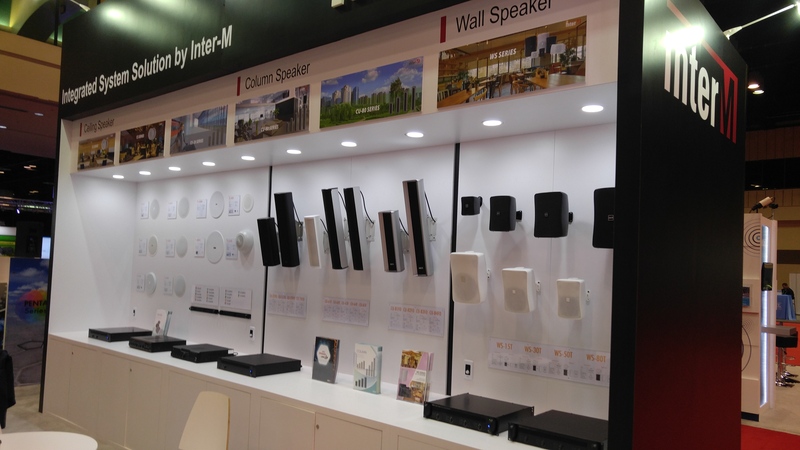 Especially, the various speaker line-up such as ceiling / column / wall type / point source and their optimum amplifiers were displayed for visitors to experience better sound. 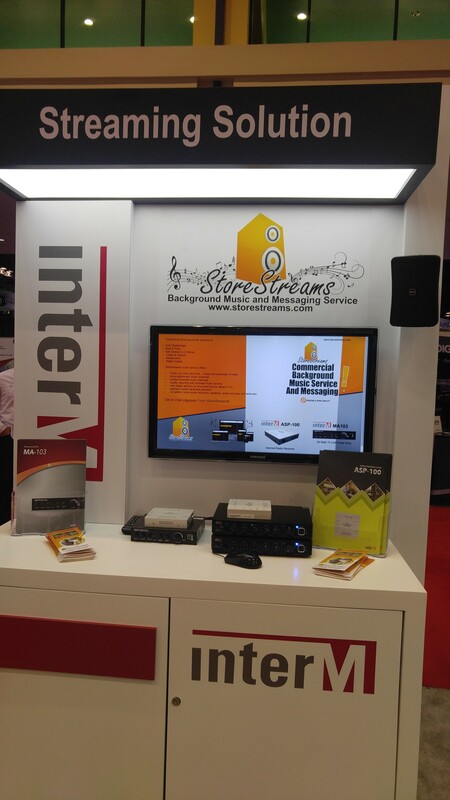 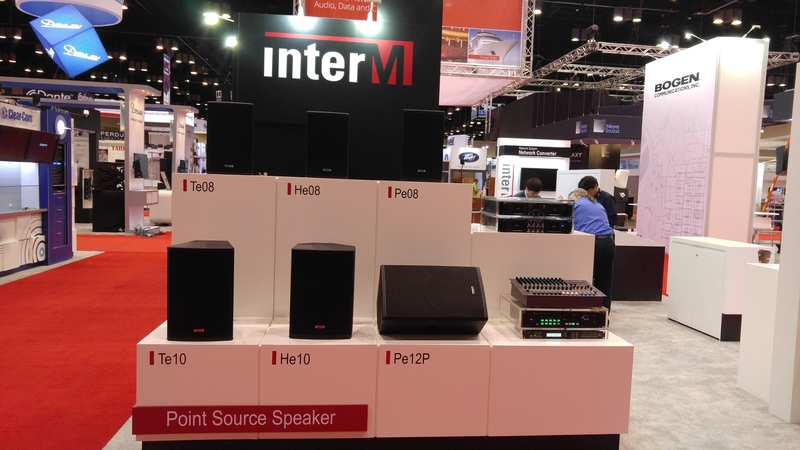 Through the Infocomm 2017 exhibition, Inter-M introduced new products & solutions to existing buyers and confirmed their positive reaction, which allowed us to find a turning point for exploring American markets including North and South America.